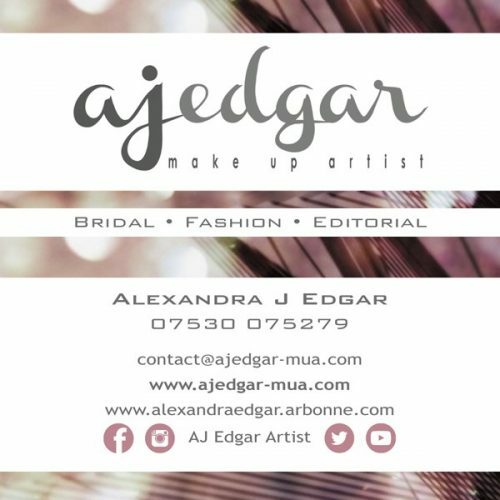 You will be delighted and confident that you chose Alexandra of AJ Edgar Make Up Artist to create the very finest portrait of you on your wedding day! Jo Leversuch, director of Make-Up By Jo, has a natural flair for creating beautiful radiant looks and understanding exactly what will suit the bride and her bridal parties. 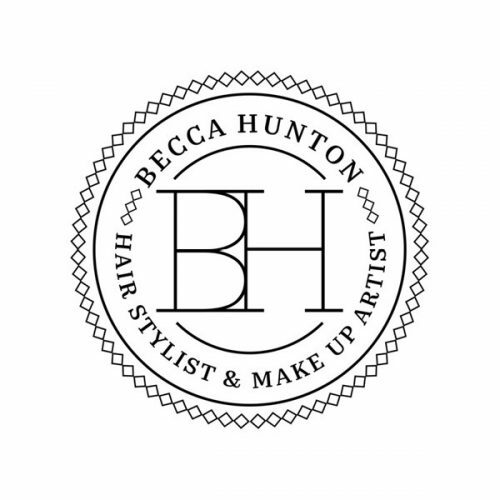 I'm Becca, the face of Becca Hunton Hair and Make-Up. I have 14 years of industry experience, having trained at London College of Fashion, Toni&Guy and the Illamasqua School of Make-up. Being imaginative and creative is what I do best!